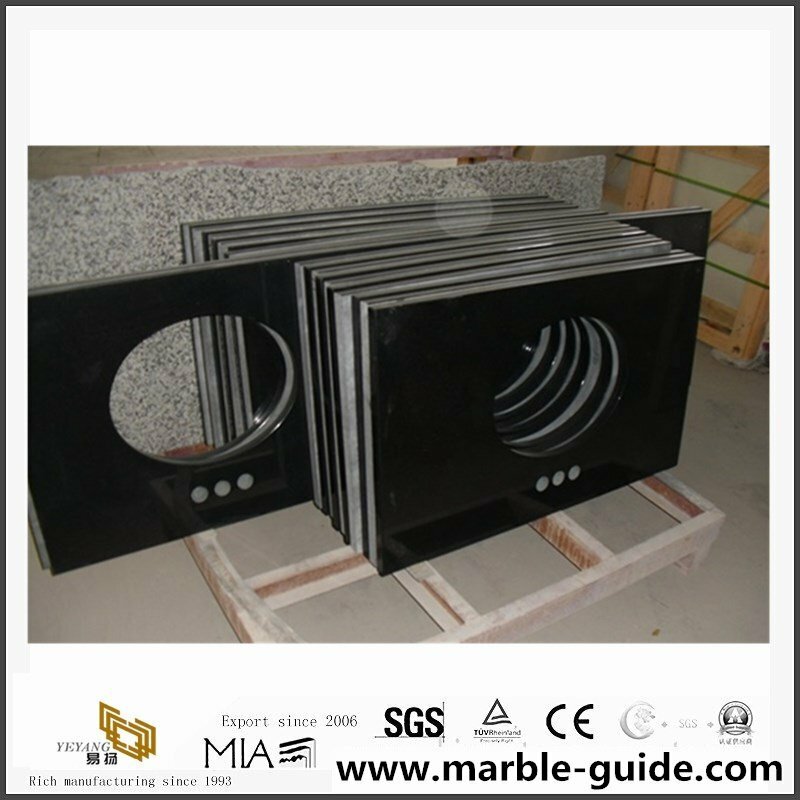 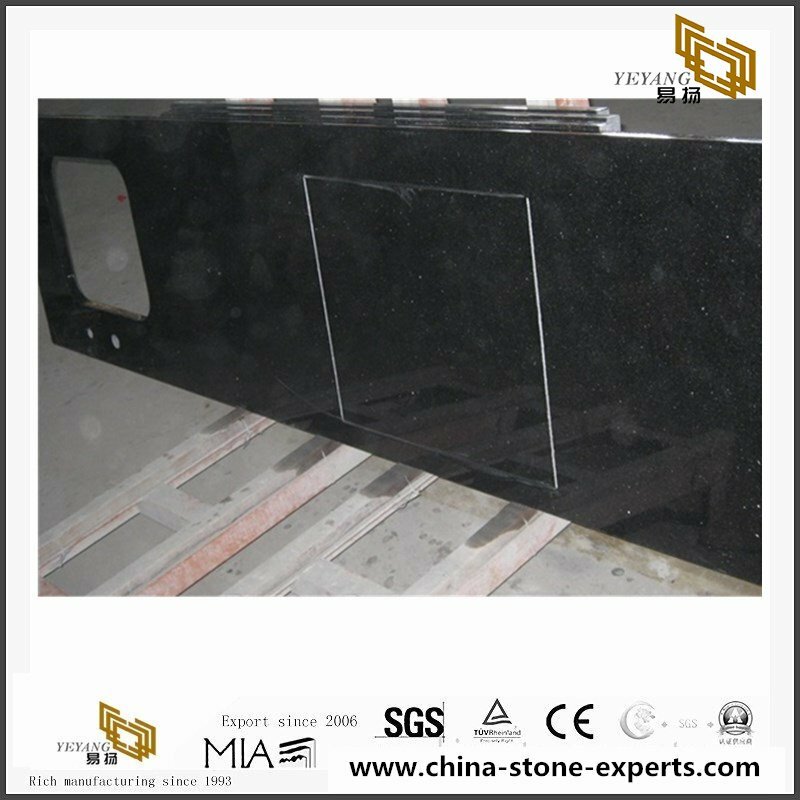 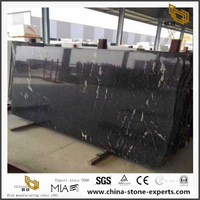 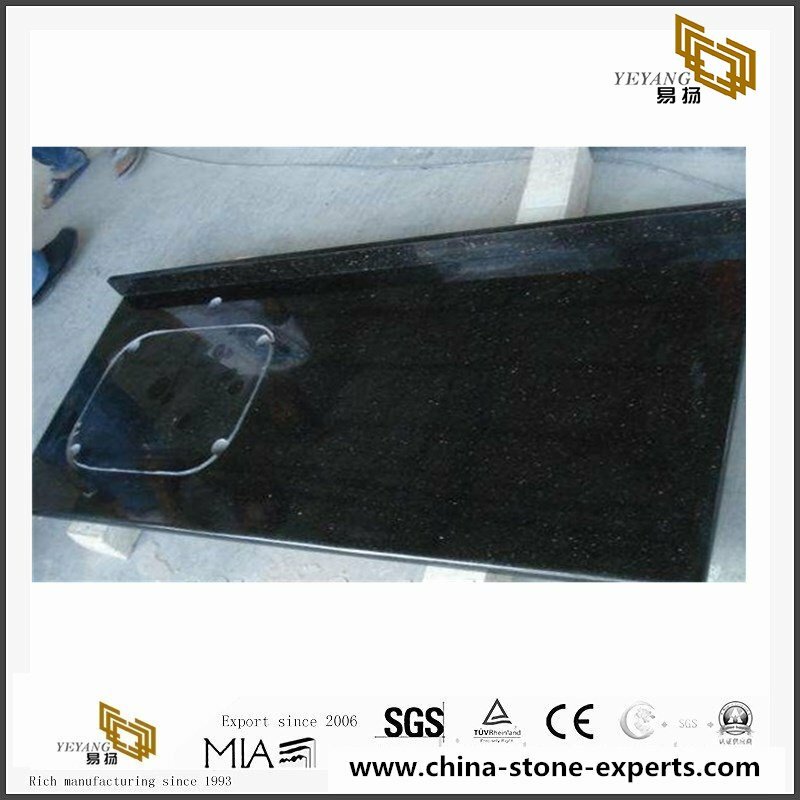 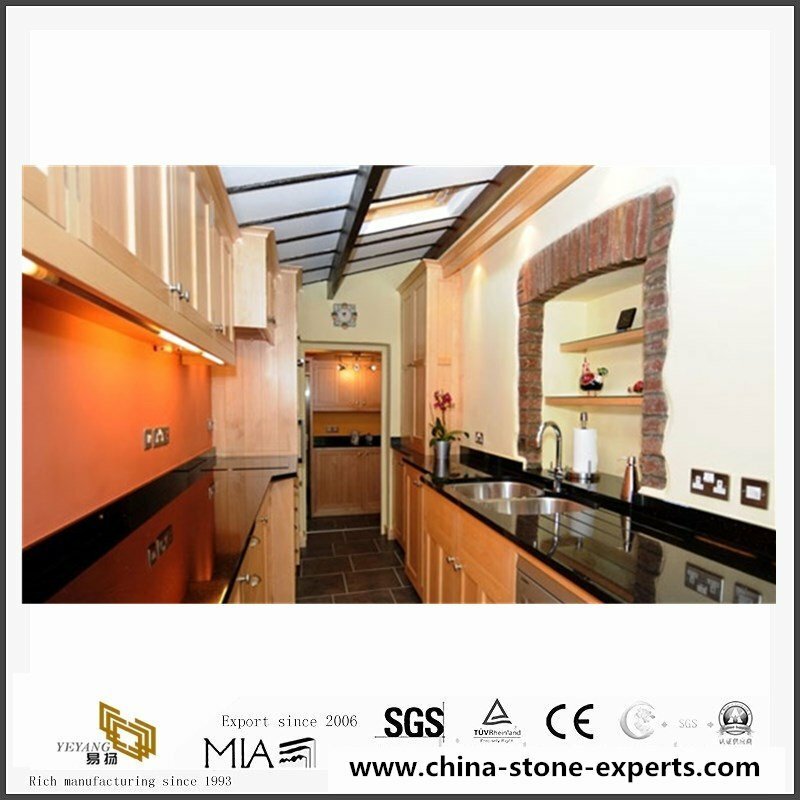 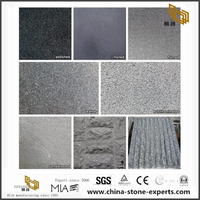 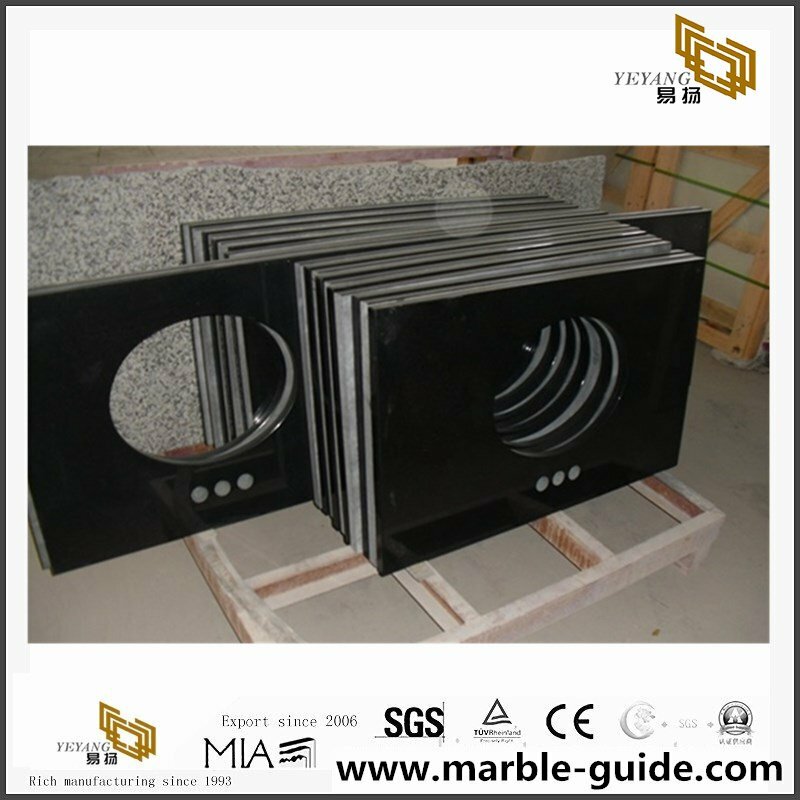 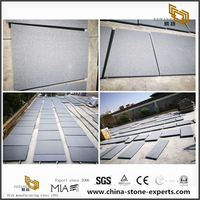 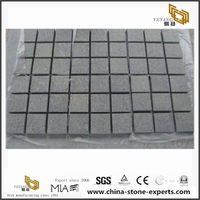 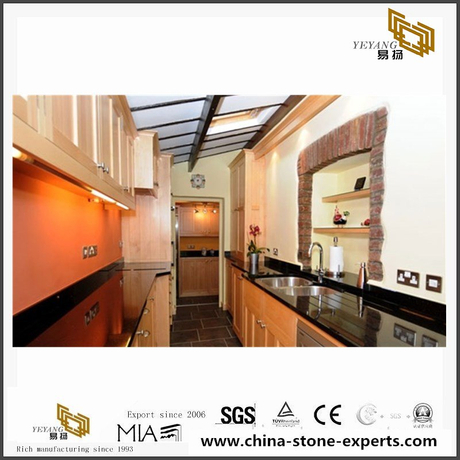 This black color granite countertop is made by chinese famous pure black stone absolute black granite material.This product with very high degree polish treat,the prefab stone countertop surface with mirror effect,the polish degree can reach over 100. 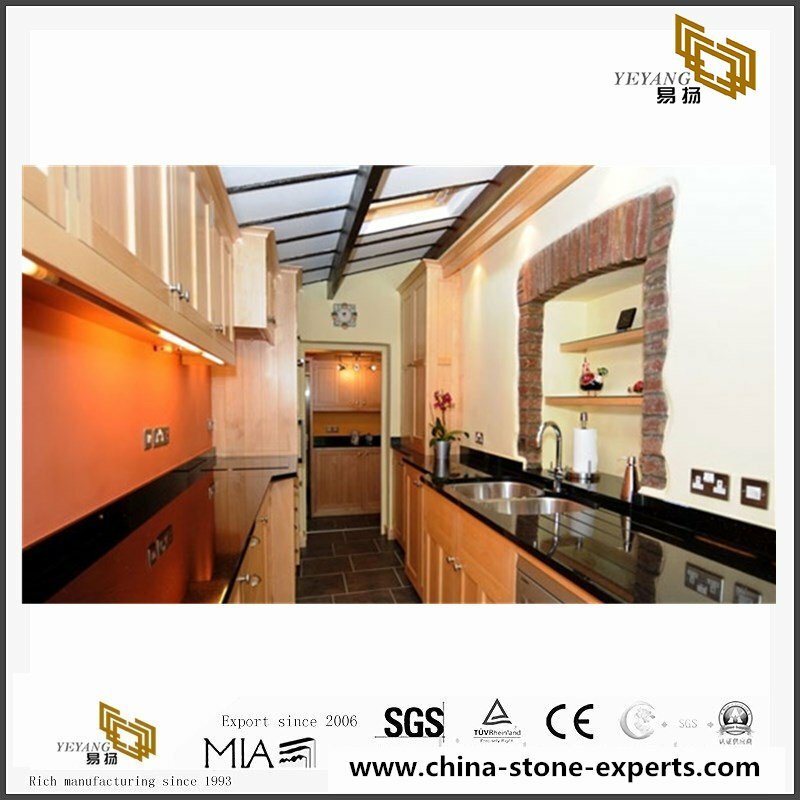 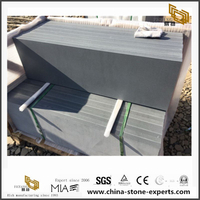 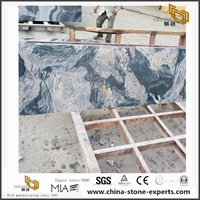 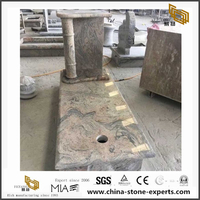 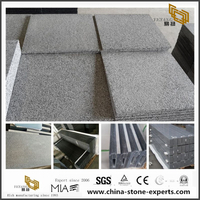 This absolute black granite countertop in L shape, it is customer request shape and size, the other shapes are avaliable.This product can bring you a unique and elegant kitchen. 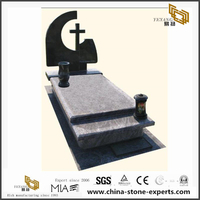 Tombstone size and finish as per customer's drawing and design. 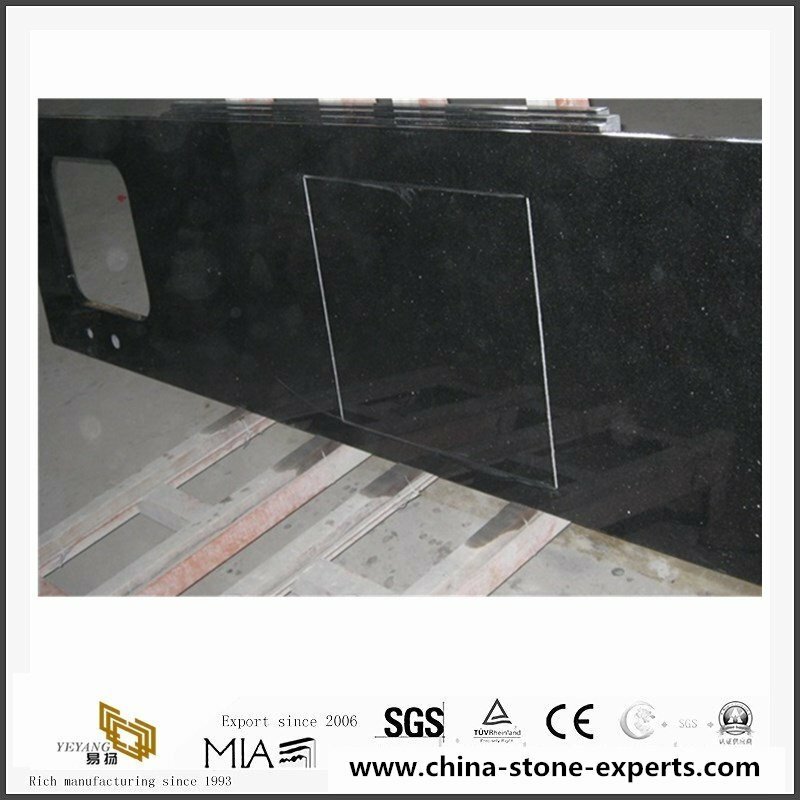 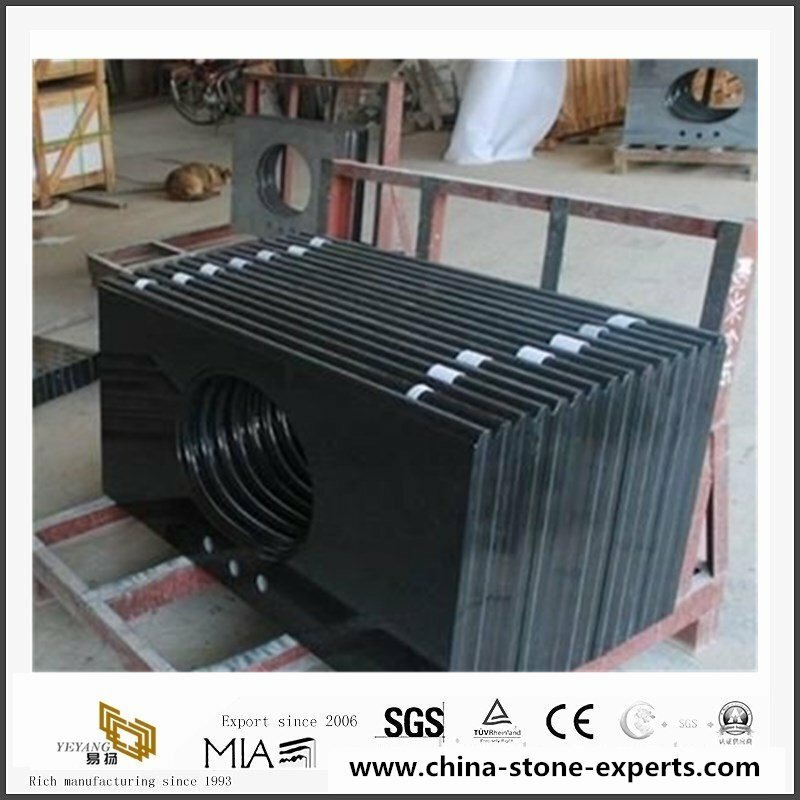 2)black is a good material for Countertop: 108"X26", 96"X26", 72"X36", 78"X36", 96"X36", Custom sizes available. 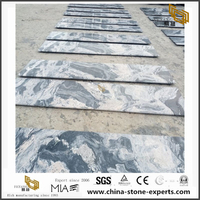 3)good material for vanity Top: 25"X19"/22", 31"X19"/22", 37"X19"/22", 49"X19"/22", 61"X19"/22", Custom sizes available. 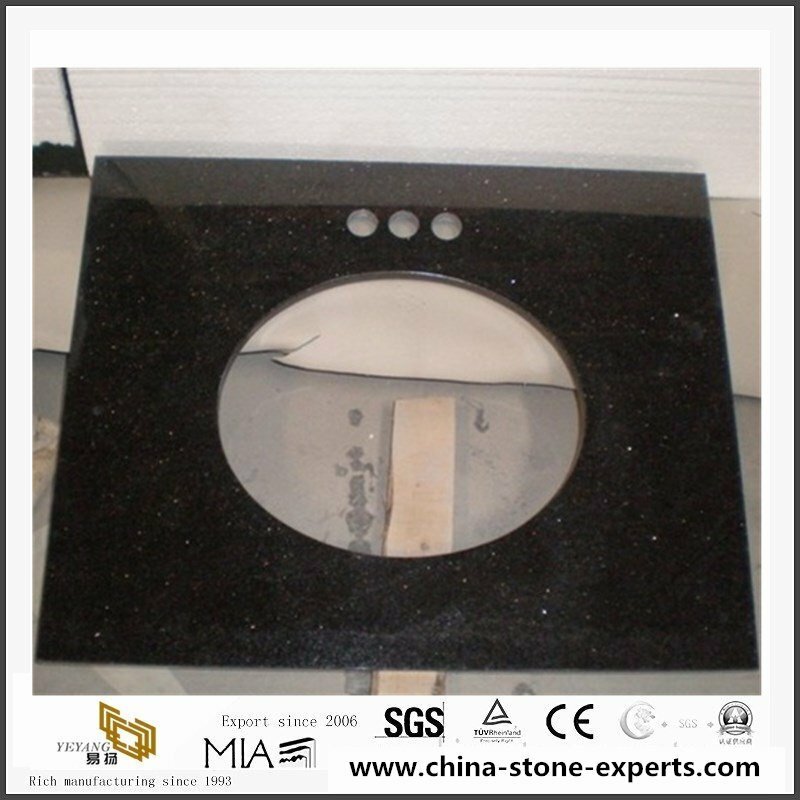 E. The black granite countertop can do in many shapes, and sizes. 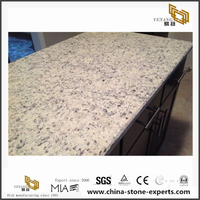 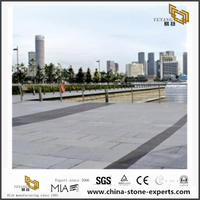 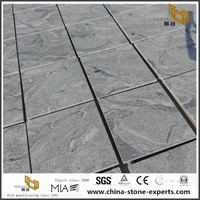 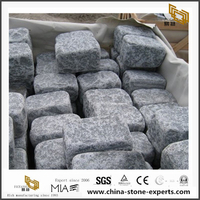 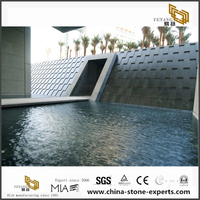 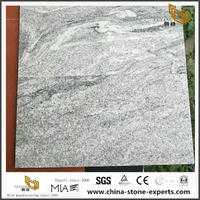 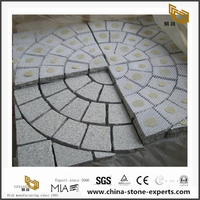 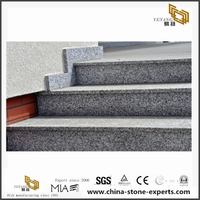 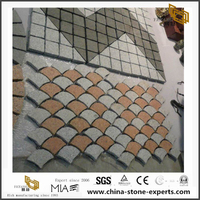 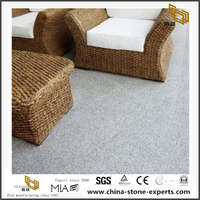 Our workers with rich experienced in produce stone countertop for many years, and we can finished your job in perfect.